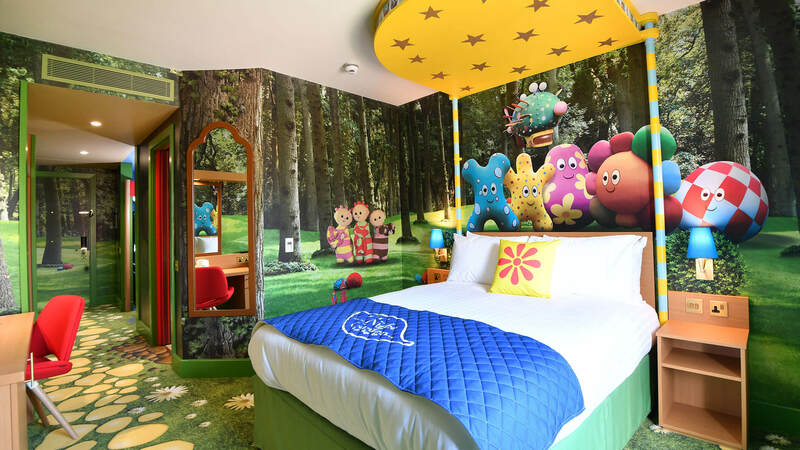 Experience the picture-book world of In the Night Garden with your family at one of many branded experiences, from In the Night Garden Live, to the Magical Boat Ride at Alton Towers, to themed hotel rooms at the CBeebies Land Hotel. 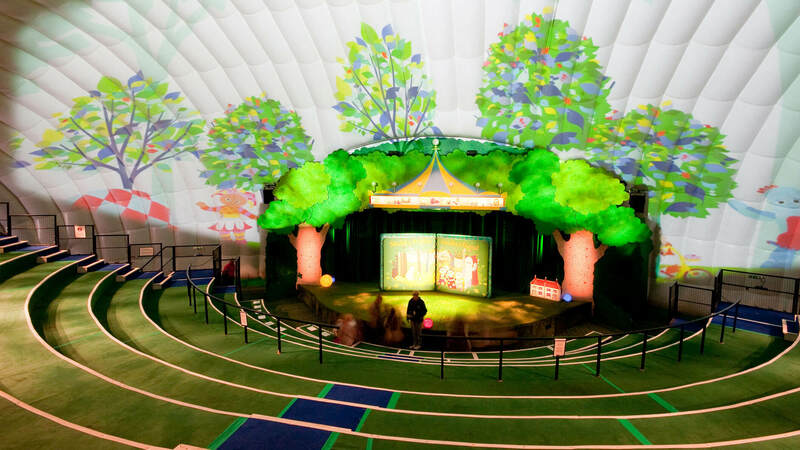 In the Night Garden Live takes place in its own purpose-built, family-friendly Showdome. With just 13 rows of seats, you'll be close to the action and have a great view wherever you sit! 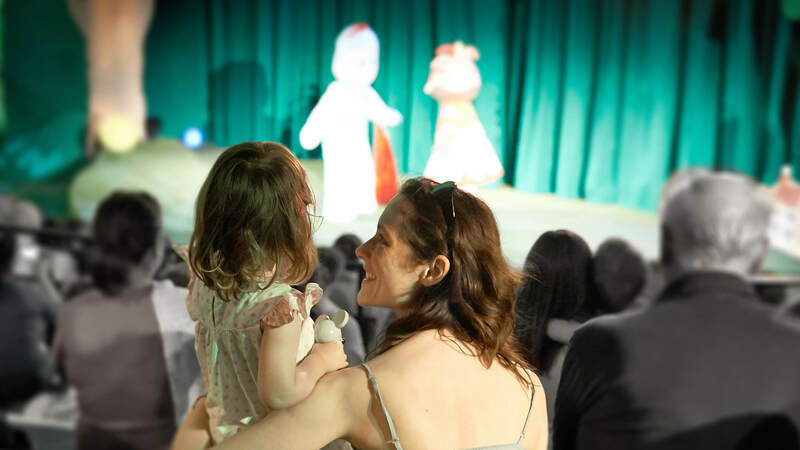 To book tickets, visit the In the Night Garden Live website. 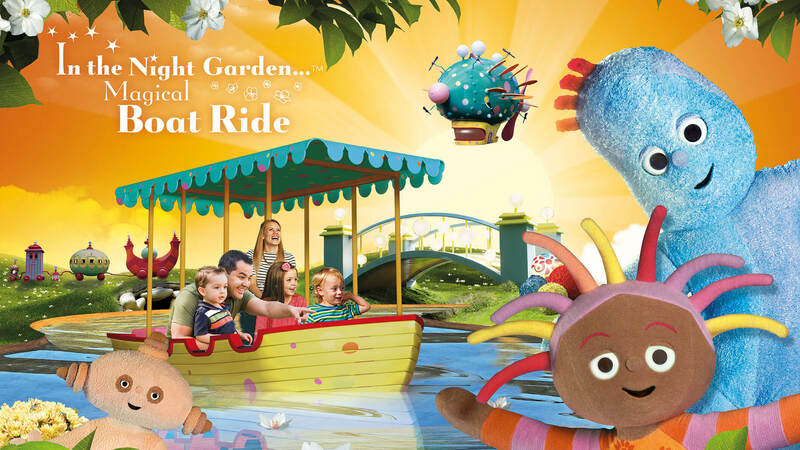 Jump aboard the Magical Boat Ride and journey through a real Night Garden, spotting all your favourite characters along the way. You could see Upsy Daisy waving and blowing kisses or the Tombliboos playing peek-a-boo, everyone is there to find - even Igglepiggle! To book tickets, visit the Alton Towers website. Give your little ones the ultimate sleepover by treating them to stay in their very own night garden. As grown-ups you will sleep under the stars of the famous carousel canopy, while the kids drift off with Igglepiggle. One thing is for sure everyone is guaranteed to get a good rest in these well-equipped beautiful rooms.